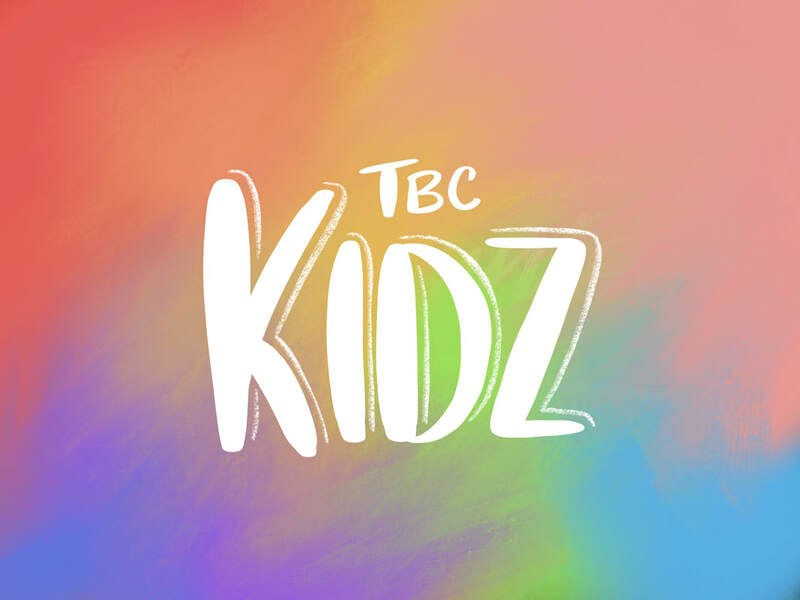 TBC Kidz operates during the morning service each Sunday during school terms. It is for children from 3 years of age through to grade 6 of School. Each program is designed to provide a rewarding learning experience for all children. Most Sunday mornings, during the morning service TBC Teenz is held during the sermon. Youth in Yr 7-9 will be invited out during the service for a bible study. Youth Group is held every second Friday (usually) from 7:00pm. Activities include movie nights, games nights, bon-fires, laser tag etc. See the bulletin for more details or contact us. Visit the TBC Youth Facebook or Instagram for more details. 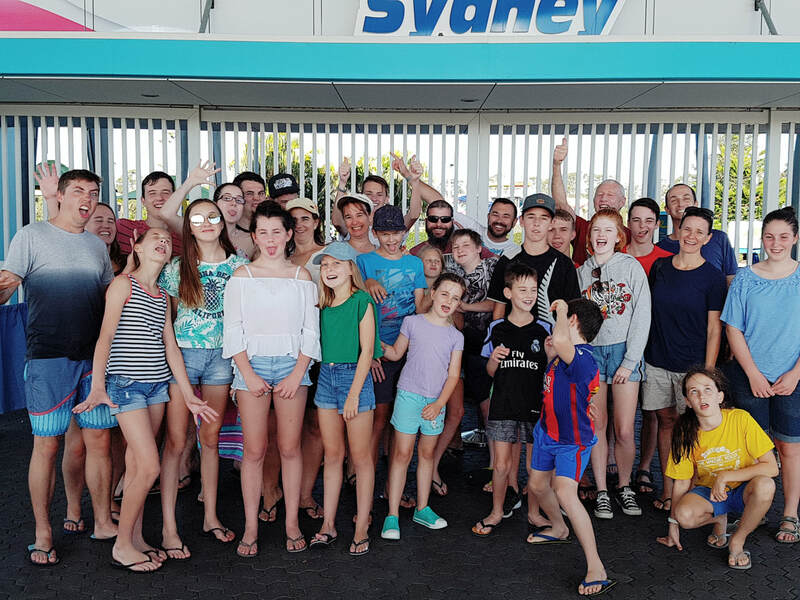 The ﻿124th NSW Boys' Brigade ﻿Company﻿ and the 192nd NSW Girls' Brigade Company are currently in recess. Child Protection: All ministry leaders and people working with children are screened and have obtained a working with children check to ensure the welfare of children in their care.